All Badminton England affiliated clubs, counties and leagues have a duty of care for the sport and those who take part in it. A club must do all it reasonably can to reduce or eliminate loss, damage or injury to others and it may be held legally liable to others if it fails to do so. To protect the club/county and its committee against the cost of a claim made against the club following loss, damage or injury to someone else or their property. Cover is provided up to a maximum limit of £10 million. Is included within the policy, all club and county committee members have a personal liability for any claim that is made against the club for breach of duty. Cover is provided specifically to protect club/county officials and committee members. Covers the club, county or committee, if it is held liable for an injury that an employee suffers during the course of their employment. The policy includes injuries to volunteers and the maximum limit of cover is £10 million. This is a legal requirement for any club that employs anyone. 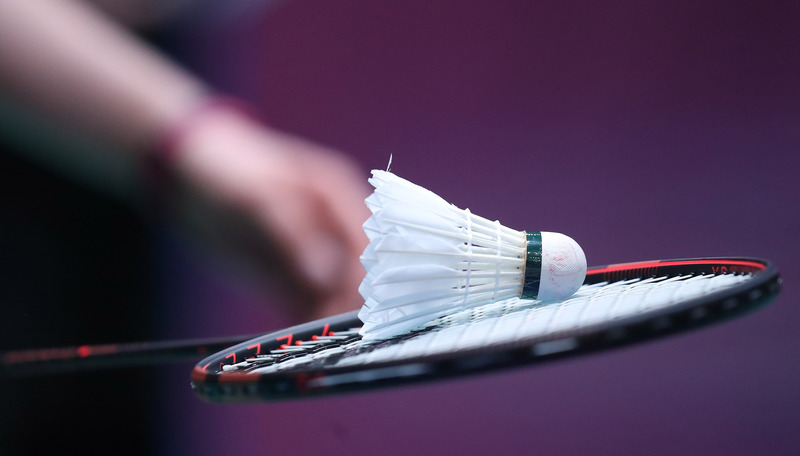 For membership enquiries or to obtain a copy of your membership certificate please contact the Badminton England Membership Team or call 01908 268453.